Quite simply, few would have predicted that the takeaway industry – now worth £5.5bn in UK annual sales and projected to hit £8bn before 2020 – would become the pioneers for a technology-driven, omnichannel experience and cutting-edge customer service. 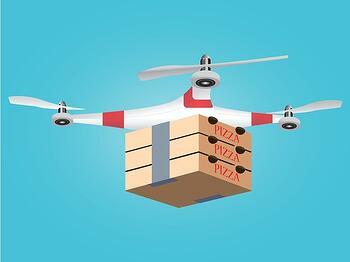 Last year, Just Eat heavily invested in developing many new technologies, ranging from virtual reality maps that can highlight the buying patterns of takeaway restaurant customers, and augmented reality menus, to AI chatbots and even self-driving delivery vehicles. 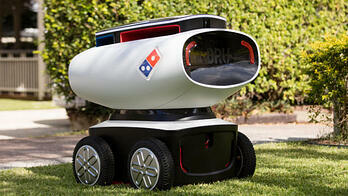 Domino’s is already delivering by drone, that is, when it’s not shipping out stuffed crusts using autonomous robot pizza tanks. That makes the news that McDonald’s is now delivering with Uber look old fashioned. To push the arrival of your humble Hawaiian into the realms of science fiction isn’t just an indication of how much money these food delivery brands have to play with. It shows the lengths they need to go to in order to grab their (cheese covered) slice of the market. The focus, more than ever, requires knowing their customers better than ever. Still, before these food delivery services and restaurants can start teleporting Tikka Masalas onto your coffee table using the power of thought (or whatever), they need to tackle a more pressing need: sorting and harnessing their data. After all, if the product is convenience food then being more convenient is the ultimate goal. Thankfully, all those mobile apps and websites and takeaway aggregator platforms like Delivery Hero, Hungry House or Deliveroo are collecting vast amounts of data about what food people like, when they like it and where they live. The smart ones are aggregating this online data with their CRM systems, bringing it together into a Single Customer View that presents information that goes beyond household-level data. For starters, a cleansed, enhanced, ‘golden’ record of customers can be used to create highly targeted offers, based on a customer’s preference and location. 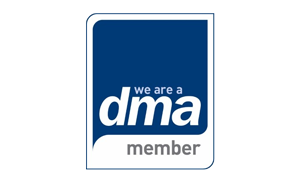 Segmenting customers based on their behavioural patterns means the ability to identify, for example, the ‘dominant’ buyer in the home, who responds best to vouchers, and what channels each customer prefers to use. Deliveroo is an example of an organisation using data-driven customer insight and taking it to the next level. In 2017, the company introduced ‘Deliveroo Editions’. Essentially this is a concept that uses customer insight to establish where there is a call for a certain type of cuisine or restaurant, but no restaurants to satisfy that need (at least, within delivery distance). 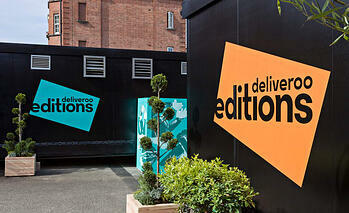 Rather than asking its delivery riders to travel unrealistic distances, the Deliveroo Editions solution is to establish dedicated kitchen spaces (pop-up style container units, for example) and offer them to its partner brands most in demand. So, whether its VR, AR, airborne foodstuffs or people power bringing their favourite restaurant to their neighbourhood, without the data – or the insight – we’d probably still be stuck playing Altered Beast at the Hong Kong Dragon, simply because we’d have no other choice.  Find the hottest accounts for your ABM strategy! Customer Insight – discover leads who convert and spend big! Sign up for a FREE, no-commitment trial and within 48 hours of receiving your data we'll provide a sample showing you a wealth of insights about your customers and prospects.